A poet of crystalline intelligence, but one who can move as well as shine. Too often, his poetry is thought of as a sideline. On the contrary, it is at the centre of his achievement. No poet who so resolutely avoids the set forms gets quite so much in. 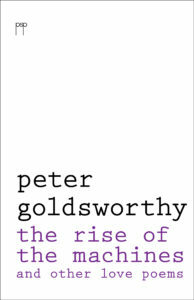 Peter Goldsworthy’s first collection of poetry won the Commonwealth Poetry Prize in 1982, the SA Premier’s Prize, and the Anne Elder Award. 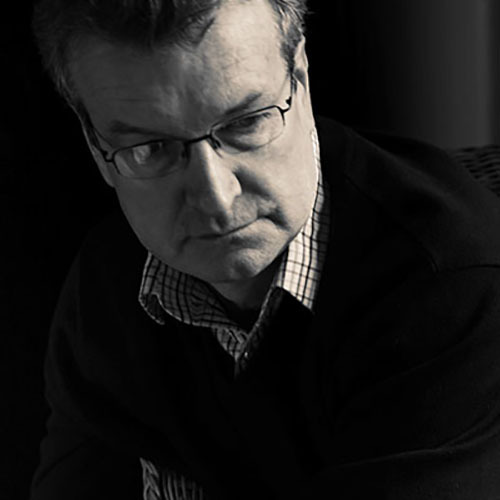 His second won the Australian Bicentennial Literary Prize for poetry in 1988, jointly with Philip Hodgins. His last collection New Selected Poems was published in the UK in 2001. His seven novels, opera libretti, short stories and other writings have secured him a place at the forefront of Australian literature.